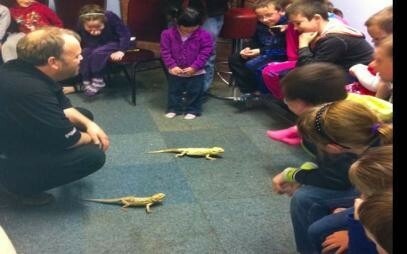 Adrians Exotic Party Animals is without doubt the best way to keep your kids entertained. 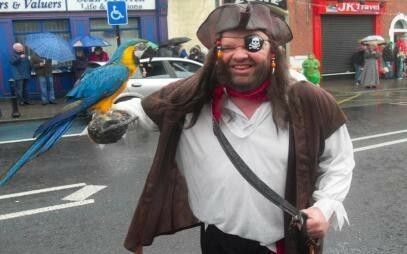 Adrian Brereton is a well know Edenderry Character. His Business Adrian's Exotic Party Animals can travel nationwide so that you can give your children the best in entertainment for their special day. Adrian is a local legend coming from a well known family in Edenderry and even more so since the nation saw him participate on RTE's Operation Transformation. Anyone who saw the show will remember his easy going charming personality and this transends to his Childrens Entertainment show. 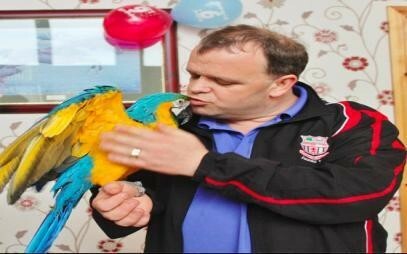 Your children will be amazed when they see Adrian and all his exotic pets walking through your front door especially for them to be entertained and entertained they will be. 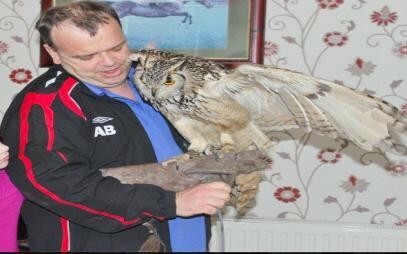 Adrian will encourage the children to hold and pet these friendly animals and will educate the children during the show to the animals characteristics and habits. 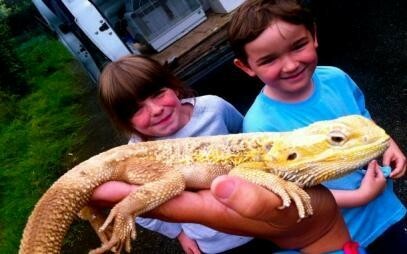 So not only will your children be kept entertained and happy but they will also be learning and finding a new appreciation for these exotic pets. 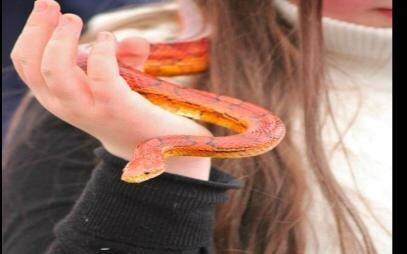 Adrians Exotic Pets childrens party show is hugely popular and is sure to leave lasting memories for your children and guests for years to come. 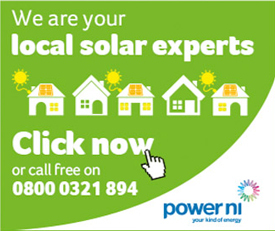 If you are looking for something different that will entertain and educate in your own home then give Adrian a call and let him make the day extra special. The childrens party show is available for a range of events.